Welcome to The Arbour florists, situated in the ancient cathedral quarter of the beautiful Roman city of Lincoln. You will find us nestled halfway down the famous cobbled Steep Hill, which provides a beautiful, historical setting for a number of individual specialist shops and artists. 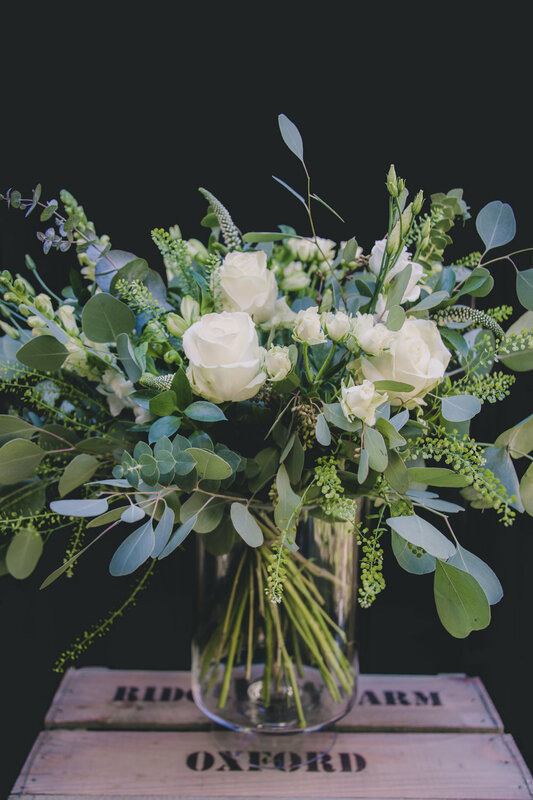 The Arbour Specialises in Floral design for weddings, parties, corporate events, hotels & funerals. Whether you're looking for a few flowers tied in brown paper and raffia, or something for a special occasion, pop in or call, we are always here to help. Get the colour of the year in this stunning spring bouquet. A beautiful bouquet of seasonal whites and greens. Say it with flowers with this romantic red bouquet.